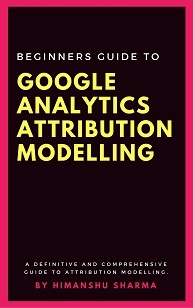 The Average Session duration is the average length of a Google Analytics session in a particular time period. Total duration of all GA sessions (in seconds) in a particular time period / Total number of GA sessions in the same time period. 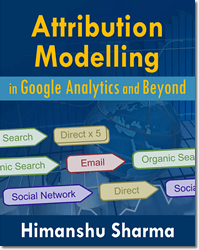 Now I will show you, how Google Analytics calculated the Average Session Duration for Direct Traffic. We can now see the duration (in seconds) for each GA session triggered by ‘direct traffic’. 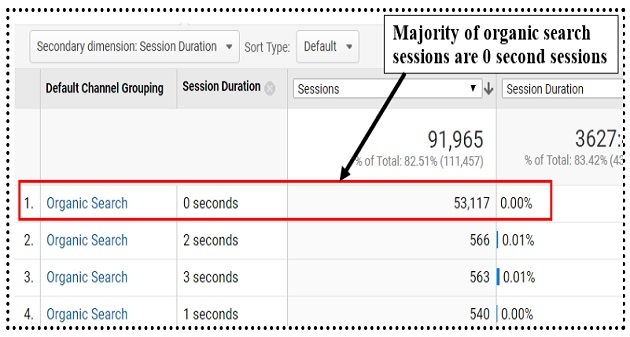 We can also conclude that majority of GA sessions triggered by ‘direct traffic’ have session duration of 0 seconds. 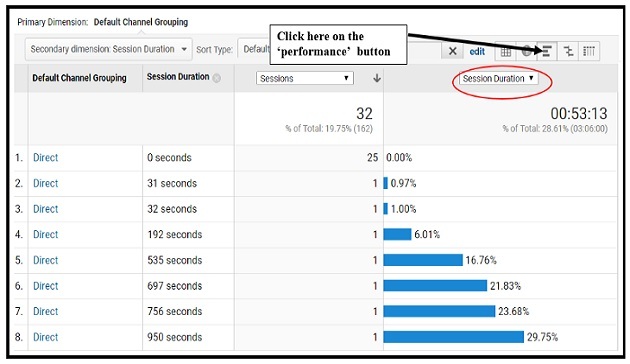 These 0 seconds duration sessions are the GA sessions in which Google Analytics wasn’t able to calculate the time spent by a user on your website. It is not possible that a user visit your website and then leave it without spending even 1 second on the landing page (unless there is some tracking issue). 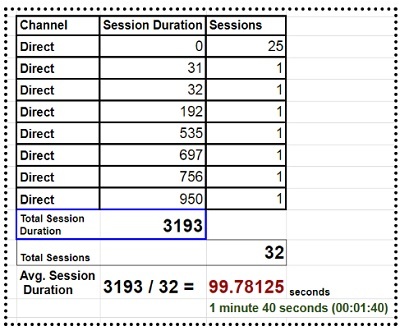 To make matter worse, these 0 seconds duration sessions are still used in the calculation of ‘Average Session Duration’ metric. Because of this reason, the ‘Average Session Duration’ metric reported by Google Analytics is not reliable. So we can conclude that our calculation of the ‘average session duration ‘ metric is correct. But we also now know that the ‘average session duration ‘ metric reported by Google Analytics is not reliable. So the better way to understand the average session duration of the sessions triggered by direct traffic is by visualizing the distribution of session duration for direct traffic. From this report we can conclude that majority of organic search sessions are of 0 second duration. In other words for majority of organic search sessions, Google Analytics wasn’t able to calculate the time spent by a user on your website. Because of this reason the ‘average session duration’ for organic search traffic, is a metric which can not be trusted. 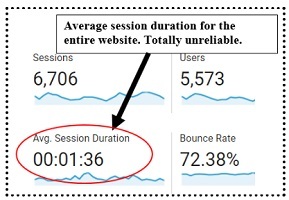 Since majority of GA sessions are generally 0 second sessions and these sessions are also used in the ‘average session duration’ calculation, the ‘Average Session duration’ for a website is totally unreliable. 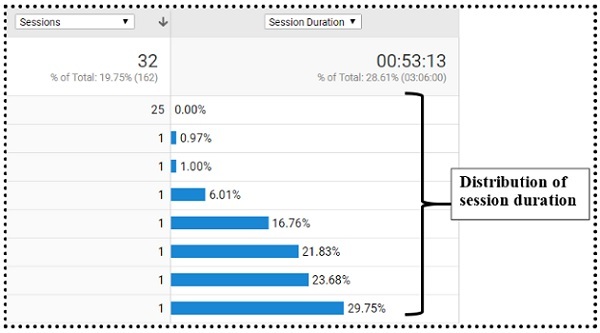 The rule of thumb is that before you read and draw conclusions from the ‘average session duration’ metric, segment it to is most granular level and then look at the distribution of session durations. 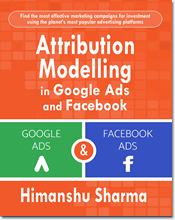 Why you should look at the distribution of data values in Google Analytics than trusting the average metric? One big problem with average metric is that the presence of outliers (extreme values) can easily skew it. But this number 6 does not represent a typical value in the data set. Because of this reason, the average can not be be trusted. To calculate the correct average, we need to find and remove the outlier. Here the outlier is 20. 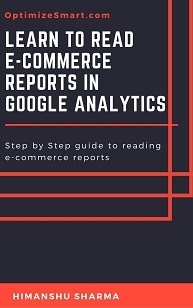 When it comes to Google Analytics, the data sets that we deal are pretty large. Because of this reason we can not easily find and remove outliers. 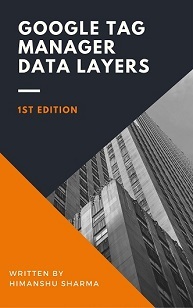 That’s why it becomes important to look at the distribution of data through data visualization. In case of Google Analytics, the average session duration tends to be inversely proportional to bounce rate i.e as bounce rate increases, the average session duration tends to go down and vice versa. It is important to note that, I am not saying that that the average session duration always go down as bounce rate increases. It tends to go down. From the chart above we can conclude that as the bounce rate decreased over time the average session duration increased. See if your website has got high bounce rate then most likely, Google Analytics is not able to track time spent on a web page in a single page session (session where user leave the website from the landing page without browsing further). If you can fix this problem then GA will be able to calculate the time spent on a web page in single page sessions. As a result, your 0 second sessions will decrease over time and your average session duration calculation will become more accurate. And when this calculation becomes more accurate, you will start seeing a more accurate average session duration being reported which is most likely going to be higher than the one you see right now. 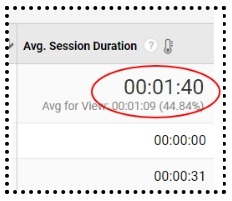 This will give you the impression that by reducing the bounce rate you increased the average session duration. But what you actually did is started calculating the time spent on a web page in single page sessions. 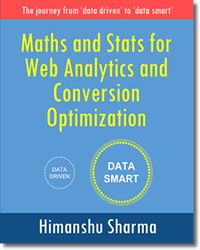 When you have got few 0 second duration single page sessions, your bounce rate is likely to be very low. 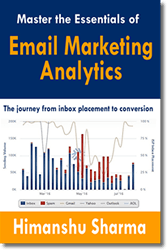 You may see your bounce rate, going as low as zero. 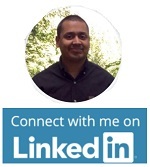 Bounce rate is a vanity metric which most of the time does not reflect the true user behavior. 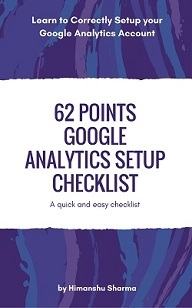 If you are calculating the time spent on a web page correctly then your bounce rate is going to be low.